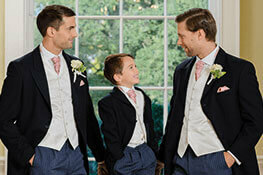 Suit Hire made simple with Young's Formal Hire. 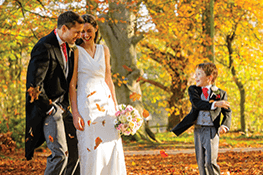 We'll send you the outfit of your choice for a free 2 day trial in your own home, months before the wedding, so that you can try it before you hire it. Prefer to try it on in-store for free? We'll deliver your outfit to your nearest store. Not sure where to start? See our favourite looks. 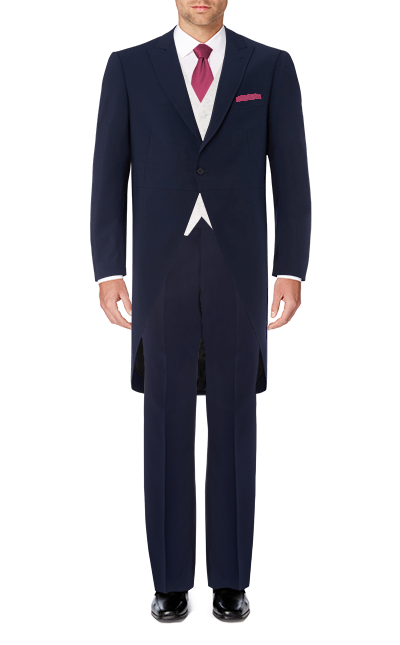 Create your own unique look from our impressive range of formalwear. Formalhire in just 5 easy steps. Anytime, anywhere. 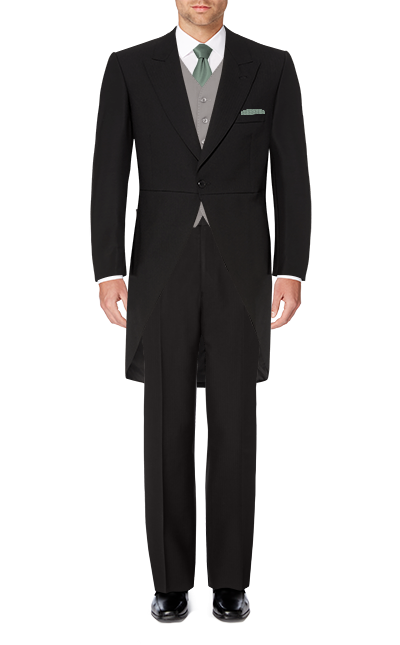 Browse our full range of quality formalwear. 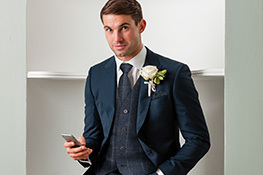 Suit hire in just five easy steps… Anytime, anywhere. 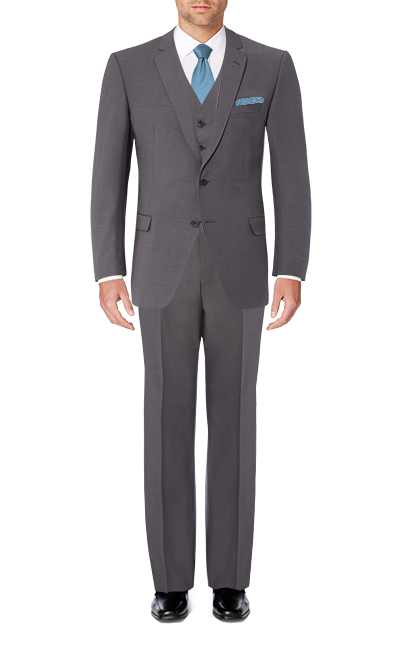 Browse through our recommended looks to find your perfect style. Make it your own by customising it. 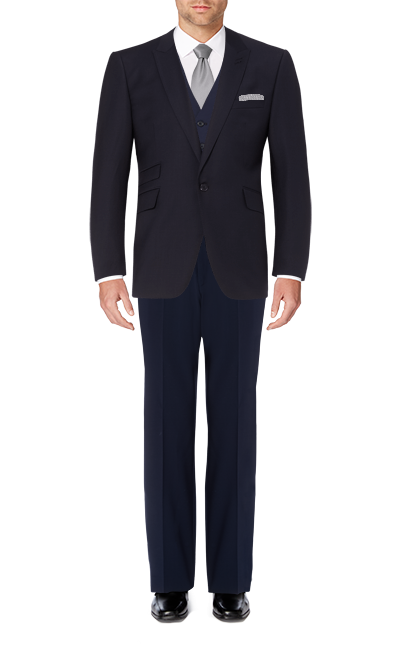 With neckwear and accessories in over 35 shades you’re sure to find your perfect match.